CVC 55/45 Air-jet Loom 45x45 110x76 Plain Dyed Fabric, . 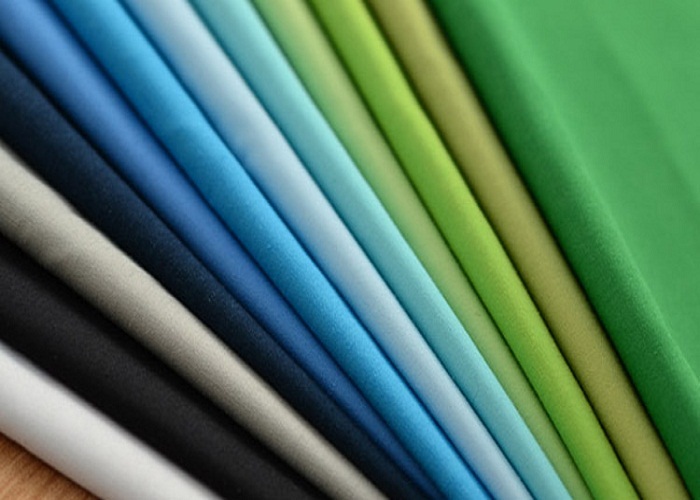 CVC Fabric is inexpensive, and its durability makes it a staple in the sportswear industry and Cvc Fabric has a tight, clean weave and excellent color-fastness. It is machine washable, resists shrinkage and is considerably stronger than pure cotton textiles. This fabric is usually used for pocket, shirt, medical uniforms and professional attire. 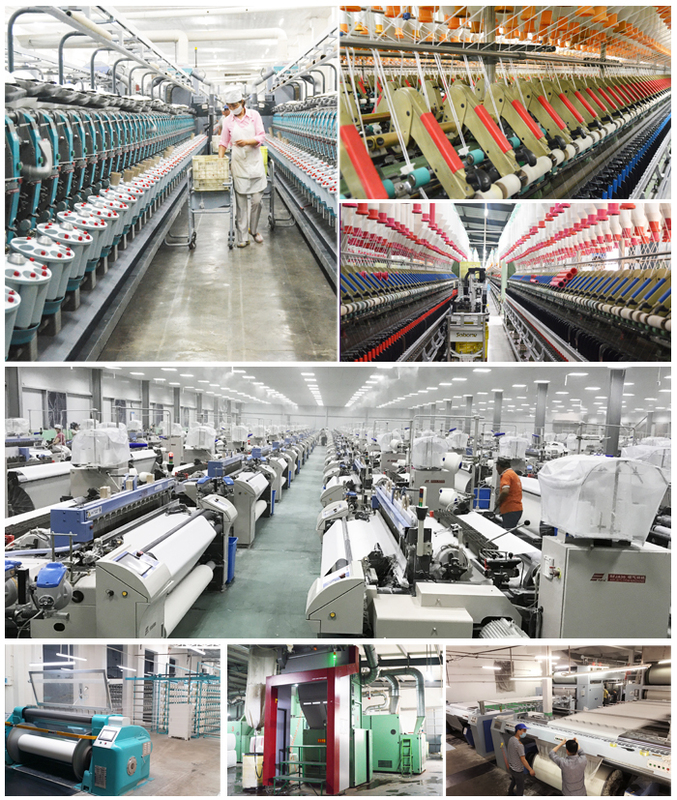 Looking for ideal 55 Cotton 45 Polyester Dyed Fabric Manufacturer & supplier ? We have a wide selection at great prices to help you get creative. 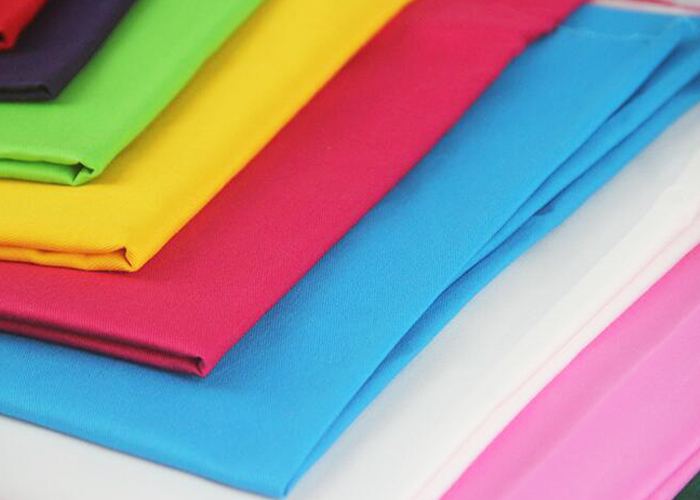 All the Cvc Dyed Fabric are quality guaranteed. 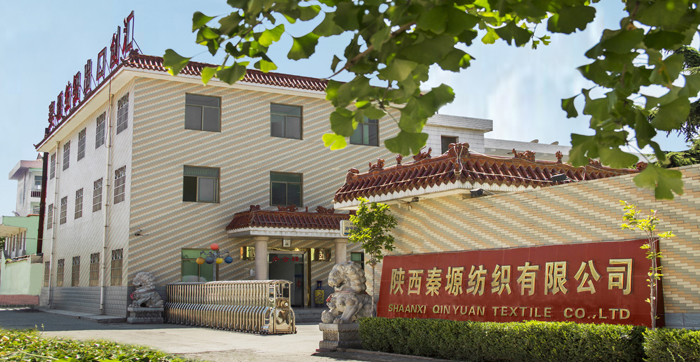 We are China Origin Factory of CVC Pocket Fabric. If you have any question, please feel free to contact us.